One great thing about wearing white is that it looks good on all skin tones. Whether you have a darker complexion or are very pale, white works for both. For those with paler skin try pairing your white ensemble with a red lip or a smoky eye. This will prevent you from looking washed out. With all the white going on, you want to compliment it with a pop of color. 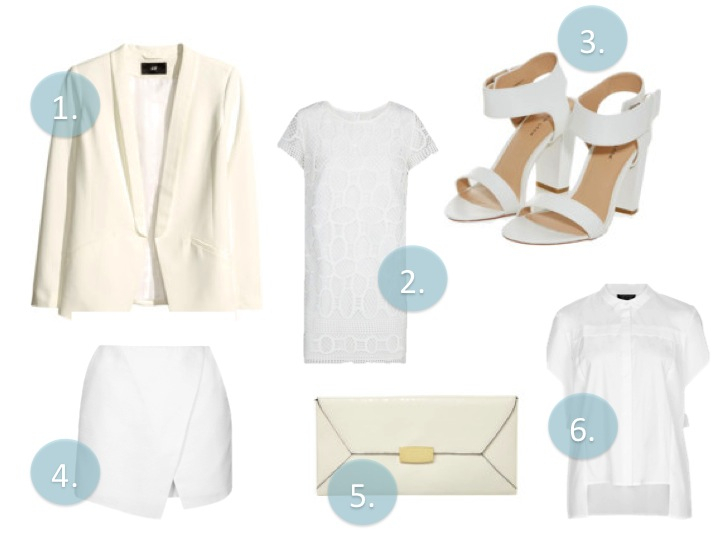 There are many ways to rock your ‘all white’ look. To make an outfit interesting without the prints and colors, try working with different textures, shapes and layers such as, lace, neoprene, and leather. 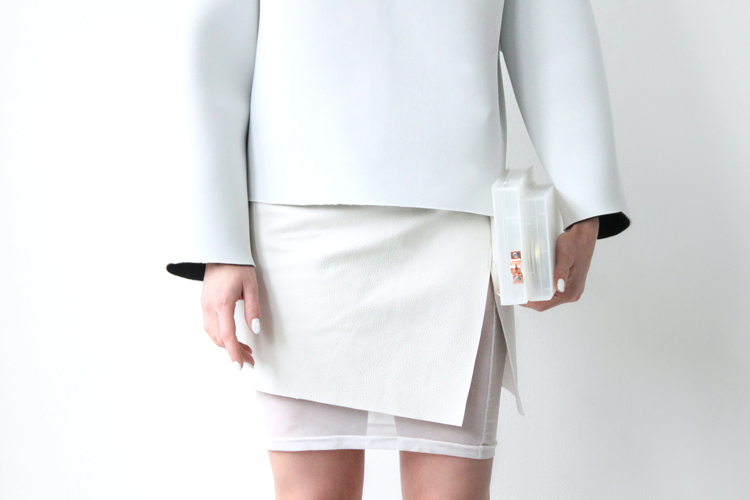 Another great way to incorporate this look into your everyday style is to mix different shades of white (i.e. cream or off-white) or offset your winter white with a gold or black accent. This is an easy way to incorporate the trend into your wardrobe without going all bright white. Always be sure to wear pieces that fit. Nothing looks worse than an all white outfit that isn’t tailored and proportional to your body type. If you do that, then you will be all right in all white!